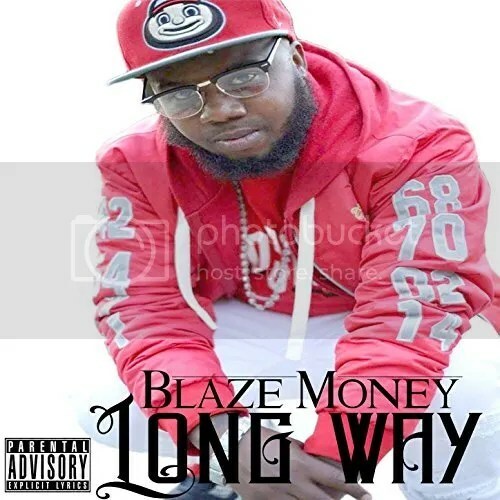 The Artist and producer of hip hop known as Blaze Money has released his official worldwide debut single, “Long Way.” The track has been proudly published under the Famgang Music Group/ThickerThanWater Productions record label outside the creative control of the corporate music industry. Boasting an ultra-modern sound, razor-sharp studio production, and a metric ton of rattle ‘n’ hum, “Long Way” is, without a doubt, the freshest reason for hip hop fans ,here and abroad, to sit up and pay attention to this latest raw talent from Columbus, Ohio. Blaze Money cites as main artistic influences Cash Money, No Limit, Tupac Shakur, the Notorious B.I.G., and Bone Thugs-n-Harmony. His own sound on “Long Way” is more contemporary than these while retaining the deep groove found in music by the latter three. Fans of old school and recent rap artists are equally likely to dig “Long Way” by Blaze Money. 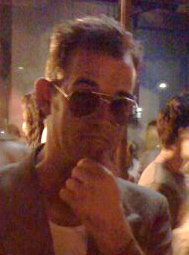 Blaze Money started his career in hip hop in 2010. A DIY entertainer in the truest sense, Blaze Money is responsible for nearly everything on his releases, including music, lyrics, engineering, and even album art. Vernon St. With the launch of his new record label “Famgang Music Group”, “Blaze is not at all a stranger to the hard work it takes to become “industry standard” in the music industry. Blaze Money shows nothing less than sheer raw talent and ambitious hip hop on a major scale.